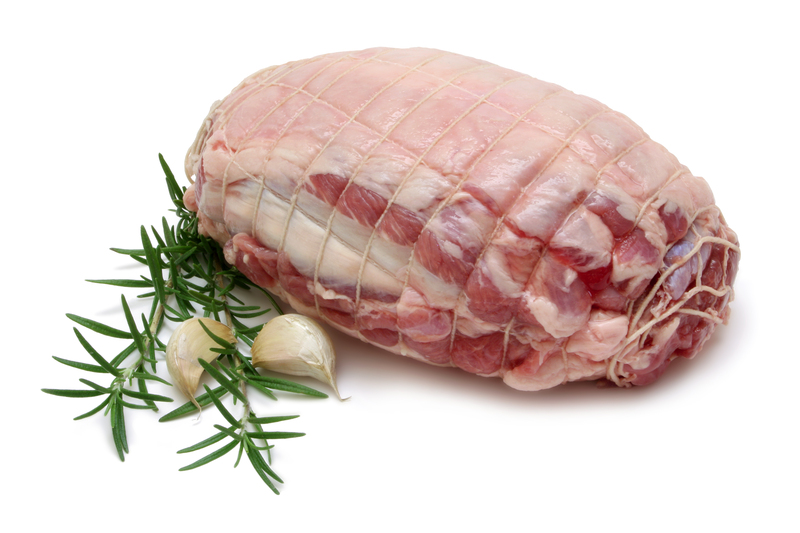 Buy free range lamb online for home delivery with HarvestBox today. 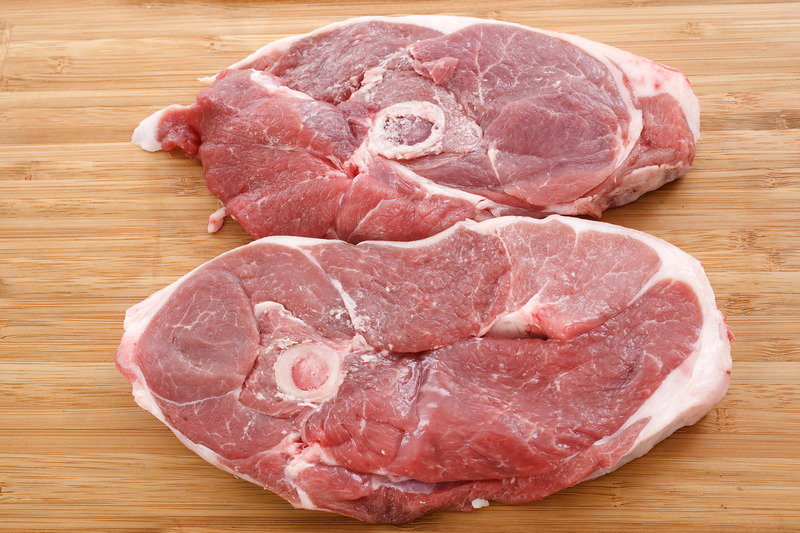 There's a lot to like about your Free-range Lamb from HarvestBox. 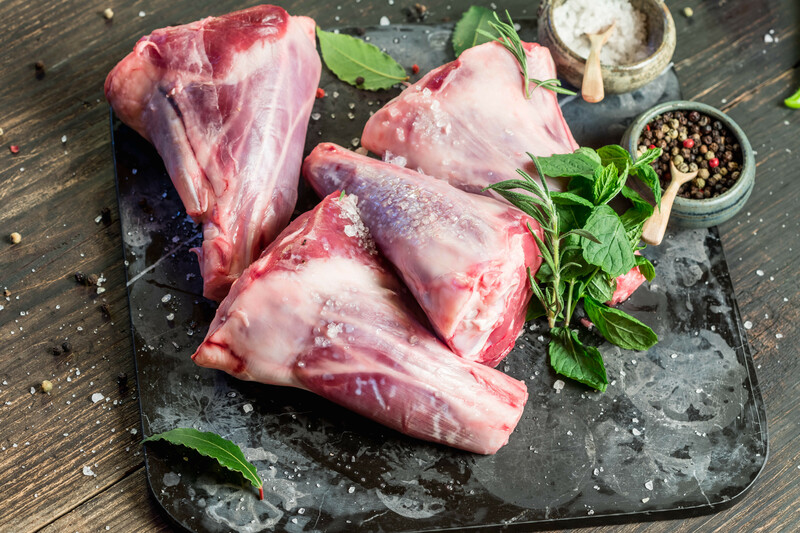 Our lamb is both growth hormone and steroid free, and not exposed to antibiotics or animal byproducts, you'll be getting exactly what you're looking for: just lamb. Prepare it on the grill, in the oven, or seared on your stove top. 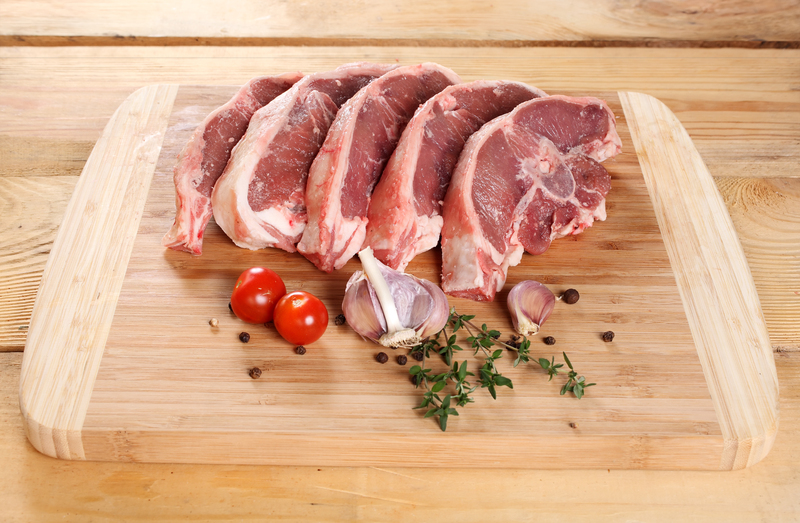 No matter how you cook it, you'll be sure to enjoy the sweet and salty richness of our free-range lamb. 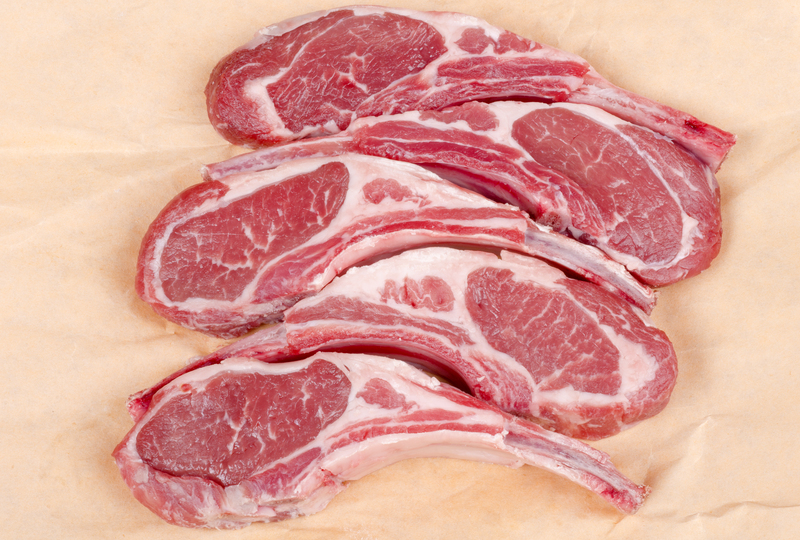 We've chosen a variety of free-range lamb cuts for your family. 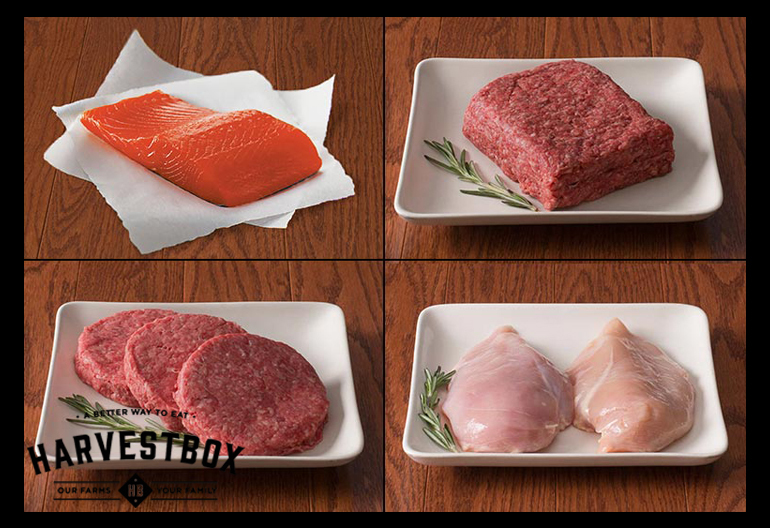 This bundle allows you to enjoy 7 cuts from the whole animal. Ground lamb and lamb stew meat is added to make the bundle 13 pounds. 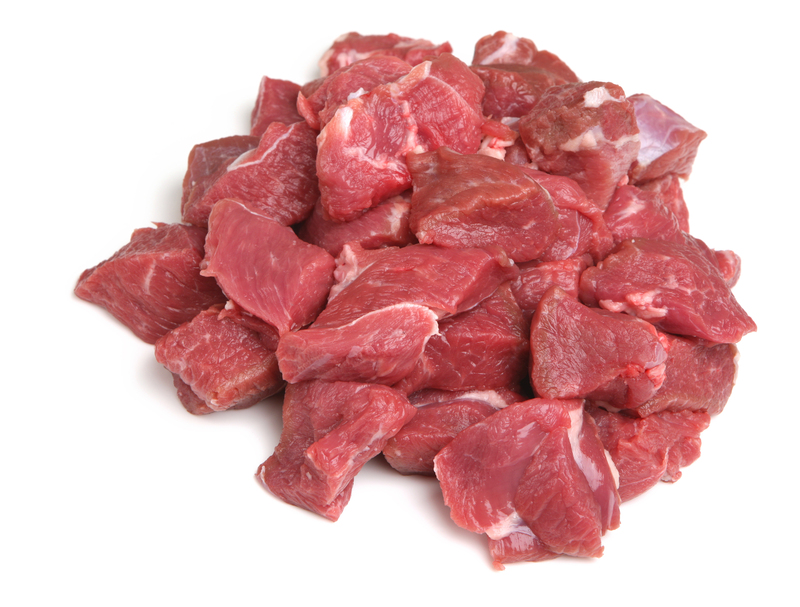 Provides 30 servings of lamb. This full bundle represents approximately one fourth of a whole lamb. We put our philosophy into practice every day by ethically raising our animals. 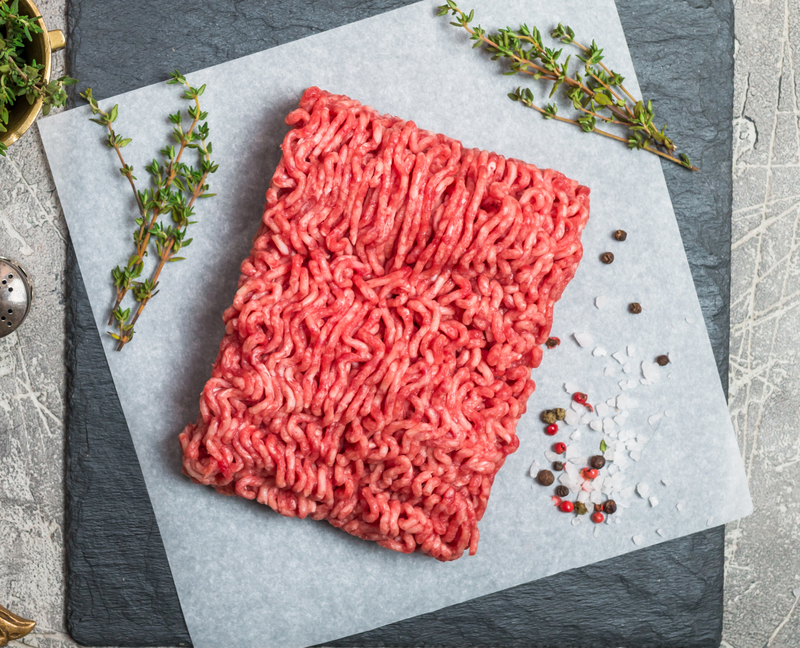 Our animals are grass-fed and free-range. They are never fed drugs, antibiotics, or GMO's, do not receive growth hormones, steroids, or animal byproducts and are responsibly harvested. 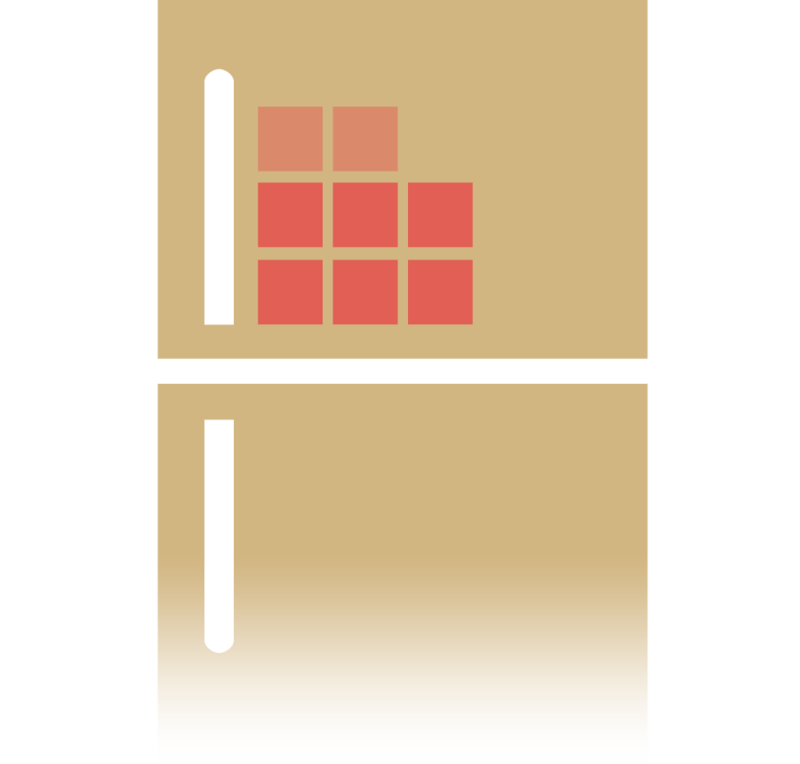 The Lamb Bundle will take up 1.5 to 2 cubic feet of your freezer. 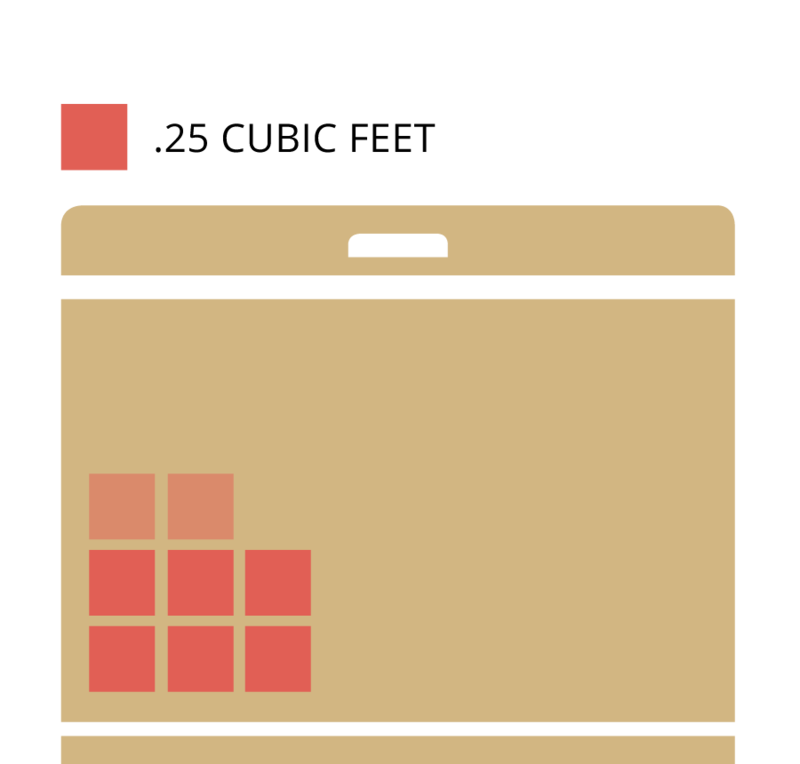 Thinking about sending a special gift to someone you know?